D&D Roofing and Exteriors, Inc. Comment: Need roof inspection, possible bad flashing? Did remove fireplace from roof. Comment: Buying a house, need it inspected before closing cost. Cedar Rapids Home Inspectors are rated 4.94 out of 5 based on 54 reviews of 14 pros. 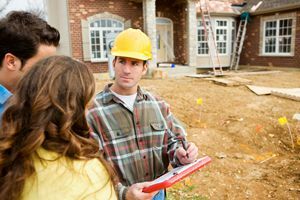 Not Looking for Home Inspection Contractors in Cedar Rapids, IA?